Let us restore your handbag, shoes, favourite accessory or piece of luggage so you can enjoy it for years to come. Did you know… We accept shoes and handbags from interstate. You pay for return postage, we do all the hard work getting your items back into shape! We are proud to offer a specialist service for Wedding Shoe Cleaning, Boot Cleaning, Trainer Cleaning and every other type of shoe! 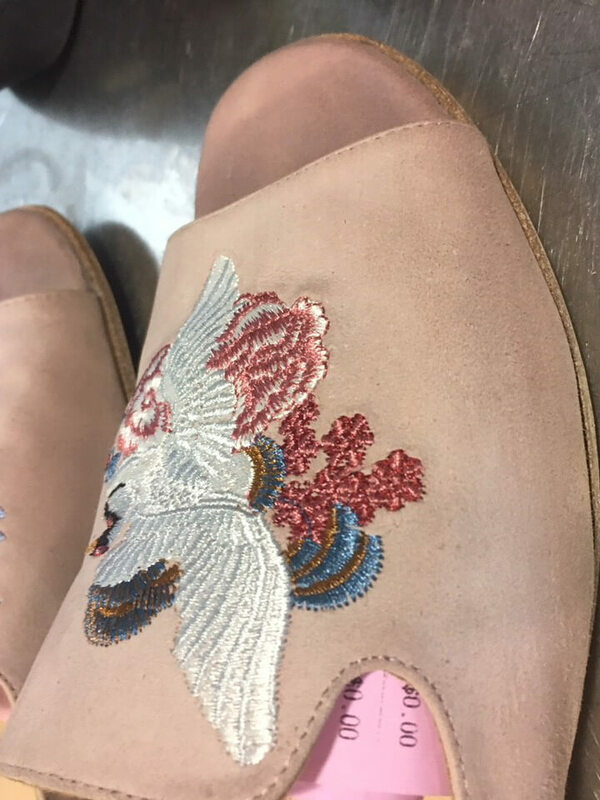 Whether they are plain, leather, suede, faux-velvet, satin or covered in sequins and beads (including wedding shoes), they can be cleaned to the highest standard in house by an experienced member of our team. 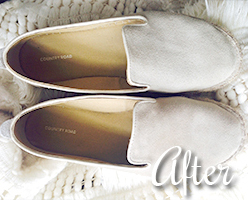 Make your shoes look like new again! Shoe cleaning usually takes 2-3 day due to the need to air dry. 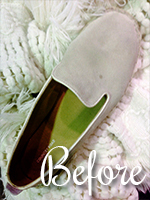 Let us know more about your shoes for a more accurate time frame. Need your shoes repaired but don’t have time to get to a cobbler? Just add them on to your elaundry order and we’ll get them repaired for you! 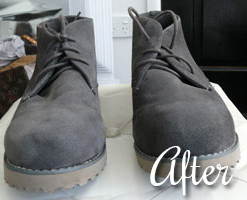 We can help with shoe resoles, new heels and more. It’s one of the reasons why we’re Brisbane’s best dry-cleaner. Most other materials EXCEPT natural untreated leather. So if you have enjoyed your accessories and it’s starting to show, let the ladies at elaundry take care of your items for you! Prices for handbag cleaning are very individual like each handbag is hence prices vary. Interior clean is most requested and is $25.95. We do leather cleaning and re-conditioning too! At elaundry, we have a few in-house dry-cleaners who are experts in suede and leather shoe and handbag cleaning. It is important to keep in mind that shoes and handbags take a LONG time to clean and dry, it is a specialist service after all! Please aware that it can take 3-4 weeks for your item to be finished. So if you want something looking fabulous in time for special occasion book it in now!! The mark can be thoroughly cleaned of dirt and covered by dying; some marking will still remain. The mark can be removed quite nicely; your item will be cleaned and refreshes but won’t look as new. 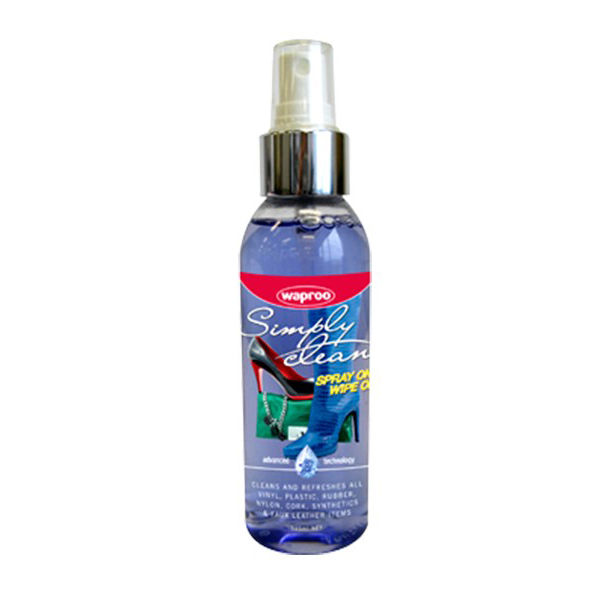 Impossible to remove stain yet your item can be cleaned and polished to improve appearance and longevity. Please Note: Not all stains are created equal. 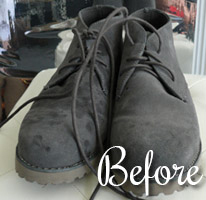 Therefore, when approaching the removal of a stain on suede or leather a few details must be considered first. Is the mark from water or oil? And is the stained item light or dark in colour? 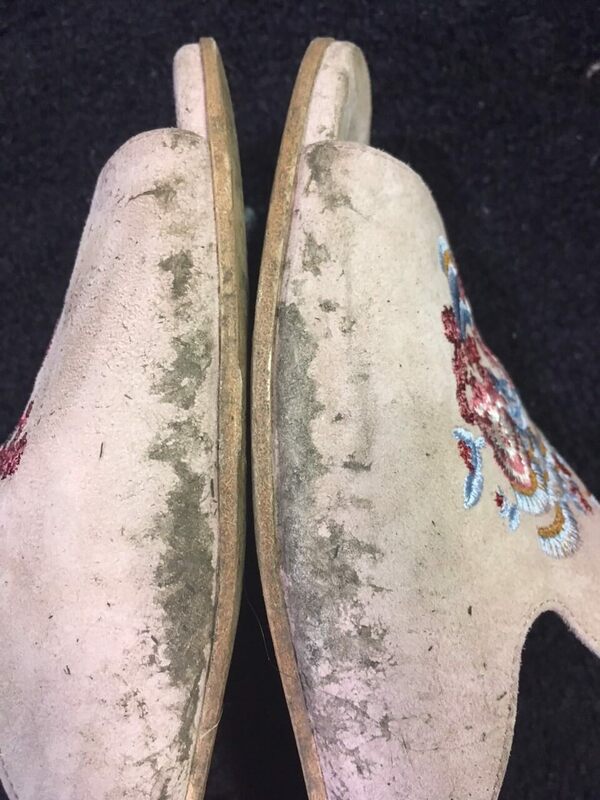 These points will inform the next steps we take in order to either remove a stain or thoroughly clean your shoes, boots, bag or jacket. 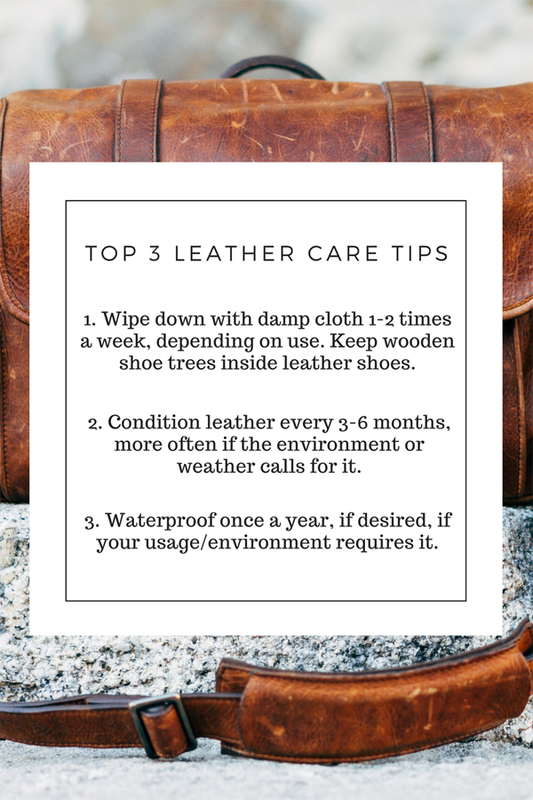 Protect your shoes and fabrics!